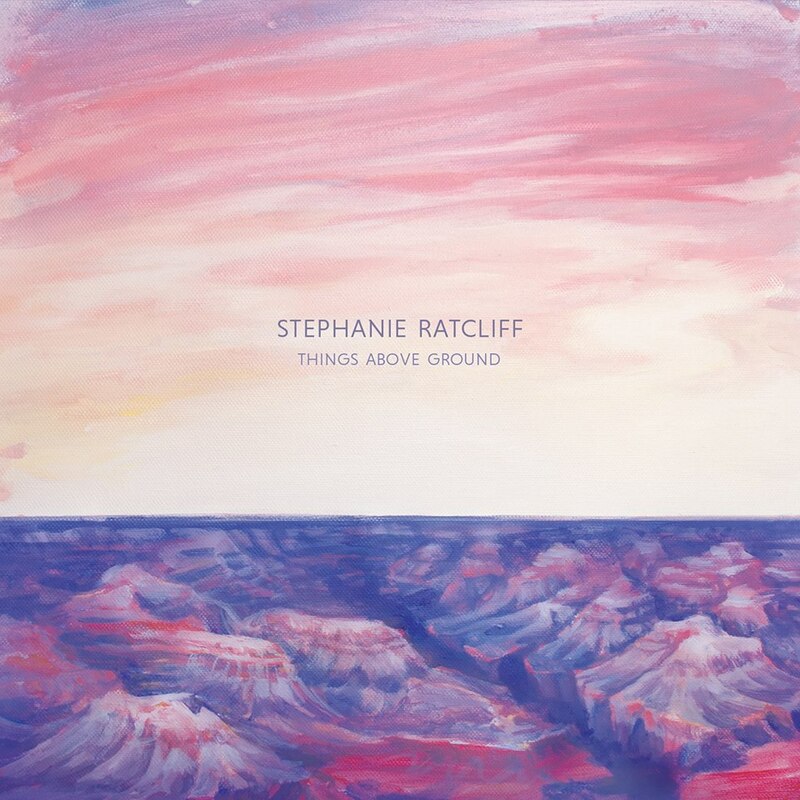 Celebrate the release of Stephanie Ratcliff's new EP, Things Above Ground, in an underground space in the heart of Vancouver. It's going to be a beautiful night full of visual art, lights, good food, drinks, friends, and--of course--listening to the new songs. Really hope you can come! On Friday, May 5th, 2017, Vancouver-based indie folk-pop artist Stephanie Ratcliff will release her much-anticipated six-song album project entitled Things Above Ground. A drastic contrast from her previous studio album Memories of The World, Things Above Ground reveals a much more ethereal, cinematic sound than the freshman album - much more folk-pop in essence than traditional folk. Fans will be pleased to hear a refreshing new side of Stephanie Ratcliff in this EP which transcends the introspective ruminations of Memories and moves towards a more illuminated, upward and outward-facing perspective. Stephanie found her songwriting naturally shift in mood, melody, content, and creative imagination in Things Above Ground. This inspirational collection of new songs connects to the breathtaking beauty found in the gradual growth and rebirth of the natural world, as well as the unsuspecting beauty found amidst the human world of sadness and struggle. The album is conceptualized by Stephanie herself as defiant art: "Where there is so much fear, uncertainty, suspicion of ‘other’ and outright violence, I wanted to try to counter that with something filled with beauty and love.” In light of this, her songs create a sensory oasis in the desert while still acknowledging and even embracing the quiet ache of longing. In the EP’s first song, “We Won’t Find Our Way Back”, Stephanie touches on the topic of addiction and presents the listener with hope for healing and freedom - a new day! This message becomes the running thread that connects each of the songs on Things Above Ground. Partnering with Vancouver music producer and sound engineer Daniel Klenner of The Space Studios, Things Above Ground uniquely intermixes modern electric guitar, retro-inspired synthesizers, and beat pad percussion with emotionally-charged cello, all while rooted in classical composition. Klenner’s production skills combined with a team of talented local musicians and vocalists (Nathan Schubert, Brian Chan, Ryan Cadamia, Joel Shinness, Marc Poirier, Bre McDaniel, and Jocelyn Price) help to elevate Stephanie Ratcliff’s lyrically rich and powerful songwriting to brand new heights and vast soundscapes.